The Feniex Fusion light sticks are the most innovative, versatile and brightest lights in emergency vehicle lights. Feniex Fusion LED light sticks allow for customization of installation and meet budget requirements, the length is driven by how much you have to spend. 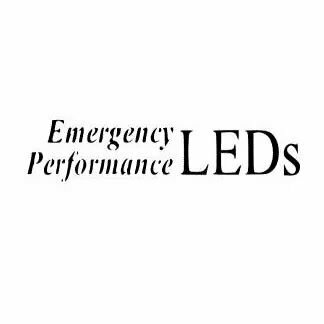 With over 25 to 75 flash patterns to choose from and a sturdy, weatherproof frame, this emergency light stick is ready to help you clean the road fast and get you to your destination in lighting speed. Interested in additional lighting? The light stick series is also offered in 200, 400 and 800, in addition to the Rocker Panel. 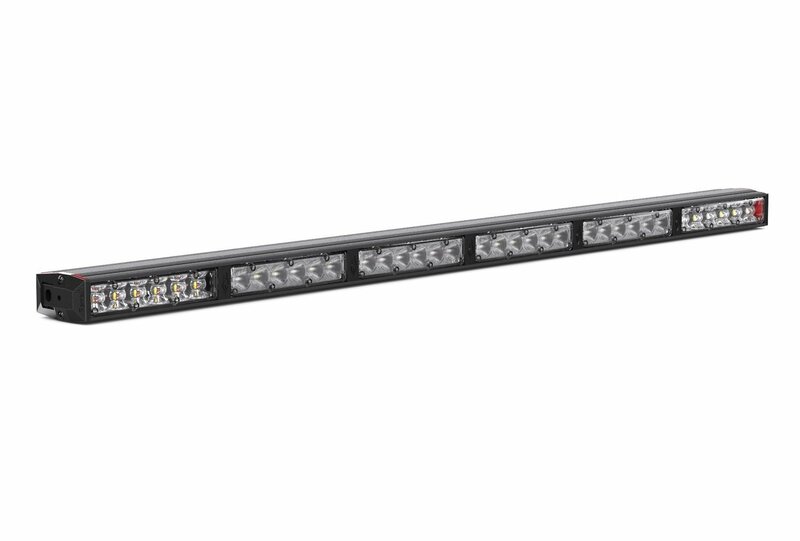 The Feniex Fusion series offers emergency lights that take the best of both the 180 and 40 degree optics.